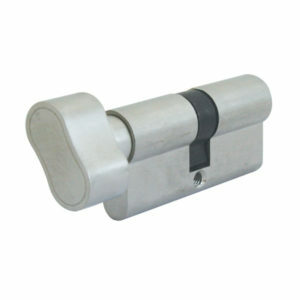 BBL Security Products stocks a wide range of cylinders. 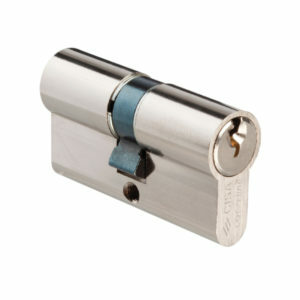 Brands of cylinders include BBL, ABUS and EVVA. 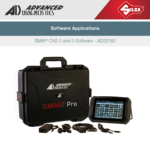 Suitable for a range of applications. 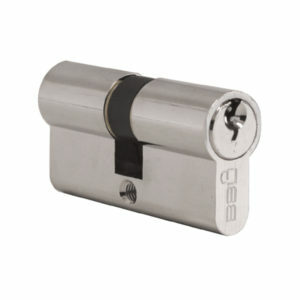 BBL Security Products stocks a range of ABUS cylinders. 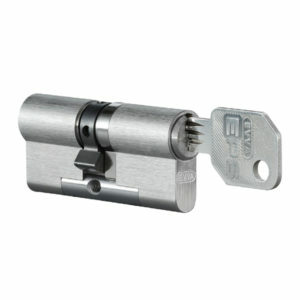 The ABUS range includes standard and master keyed suits. Available with a brass or nickel finish. We stock a wide range of BBL cylinders. Our range includes standard Euro Profile BBL Cylinders which are available in 60 and 65mm length, Small and Large Oval BBL Cylinders as well as Rim Cylinders and many others. We stock a range of BBL Economy Cylinders. 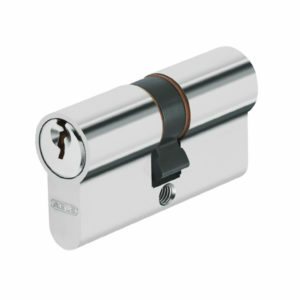 Our range includes standard Euro Profile BBL Economy Cylinders which are available in 60mm and 65mm length. We are proud stockists of CISA Cylinders. 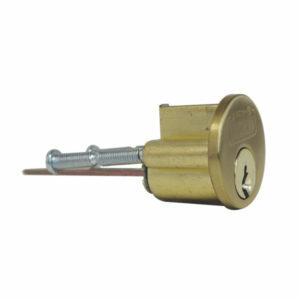 Cisa Cylinders are available in a range of keyways including CISA C2000, A Series, G series, MLA, Asix, Astral, SP and AP3. We are proud stockists of EVVA Cylinders. 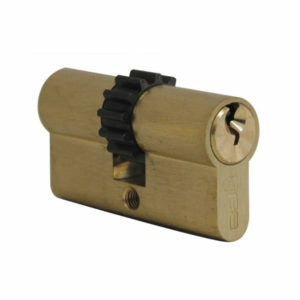 EVVA Cylinders are available in a range of key ways. EVVA EPS Cylinders. We are proud distributors of ISEO Cylinders. 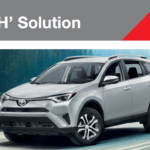 ISEO Cylinders are available in a range of keyways including ISEO F5, R7 and F9. We stock a range of UNION Cylinders. Our range includes standard Euro Profile UNION Cylinders which are available in 60mm and 65mm length. 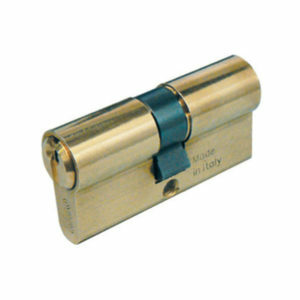 Stockists of Wren Bird Cylinders for use with Wren Bird Nightlatch.